We love the holidays. Full of family, food, and festivities, these celebrations often come with a large amount of consumption also. 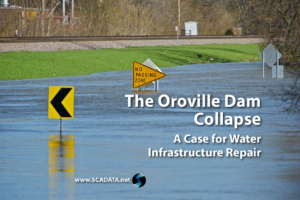 But, that doesn�t mean we have to abandon our water conservation efforts. 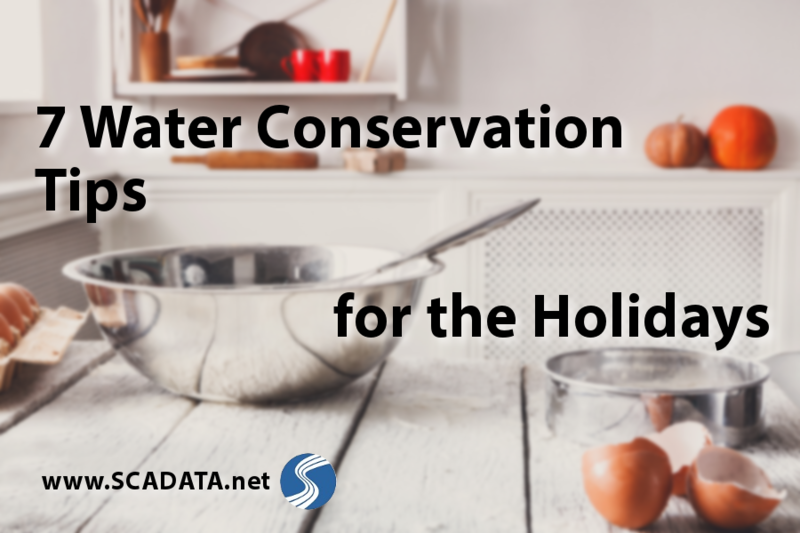 In fact, with just a little preparation, you can save lots of water this holiday season. 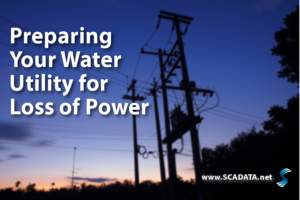 Let�s take a closer look at how you can conserve water in the coming months. With so many dirty dishes laying around after a big holiday dinner, people often find it easiest to keep the tap running while rinsing dirty food down the drain. 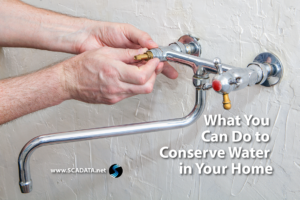 While this may seem like a simple solution, it doesn�t help conserve much water. The constant running of the tap can waste up to 6,000 gallons of water per household each year, according to CNET. Instead, scrape any leftover food from dirty plates. If you want to go the extra mile, consider composting to make the most of your leftover food. Check out these home composting tips from the EPA for more information. Place all dirty dishes into the dishwasher and run when full. This will make the most of your water usage. If you don�t have a dishwasher or need to clean dishes in the sink, run two sinks of water, one for washing and one for rinsing. Wash all dishes in these two sinks to avoid a constantly running tap. Also, give the one-cup policy a try. Encourage attendees to use a single water glass for the entire celebration to lessen the burden of washing extra dishes. You can even get creative with cup identification. Paint markers and glass charms can be a festive way to keep track of your glass. Cooking a large holiday dinner requires lots of water. There are vegetables to rinse, steam, and boil, hot water used for thawing, and water glasses to fill. The good news is that all of this water doesn�t have to be poured down the drain after use. You can conserve water by recycling what�s left over for other purposes. The same concept for cleaning dishes can be applied to rinsing vegetables. Rather than running the tap, fill a bowl with water and use it to rinse all fruits and vegetables. Here�s another tip: water used to boil vegetables can be used to make vegetable broth. This is also a handy way to make use of vegetable scraps. Here is an easy vegetable broth recipe. The leftover water from glasses and vegetable prep can be recycled in house plants, compost, and other gardening tasks. Leftover water from glasses can also be used as a drinking supply for household pets. You can also lessen the amount of water you use with a little preparation. Instead of thawing turkeys and other meats in hot water, think ahead and put these items in the refrigerator instead. This will save water, but take extra time. Check out our other water conservation tips for your home. Remember, simple changes can help us make huge strides in water conservation. Make some extra efforts as you plan this holiday season and reap the rewards. Happy Holidays!